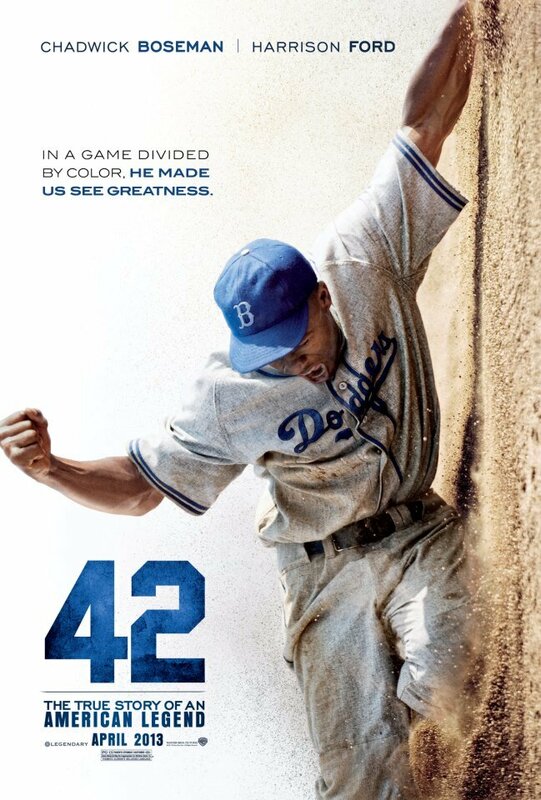 This entry was posted in Uncategorized and tagged Baseball, Chadwick Boseman, Film, Harrison Ford, Jackie Robinson, Movies, Sports movies. Bookmark the permalink. I usually wait for the DVD to come out, but I think I will go see this one in the theatre.